Reprinted with permission from our partners at the Ethiopian National Project. Delilin Destau, a 12th grader from Afula, was awarded one of the Minister of Education prizes. Destau who immigrated from Ethiopia when he was 13, is one of our very own SPACE students and we could not be any prouder of him. 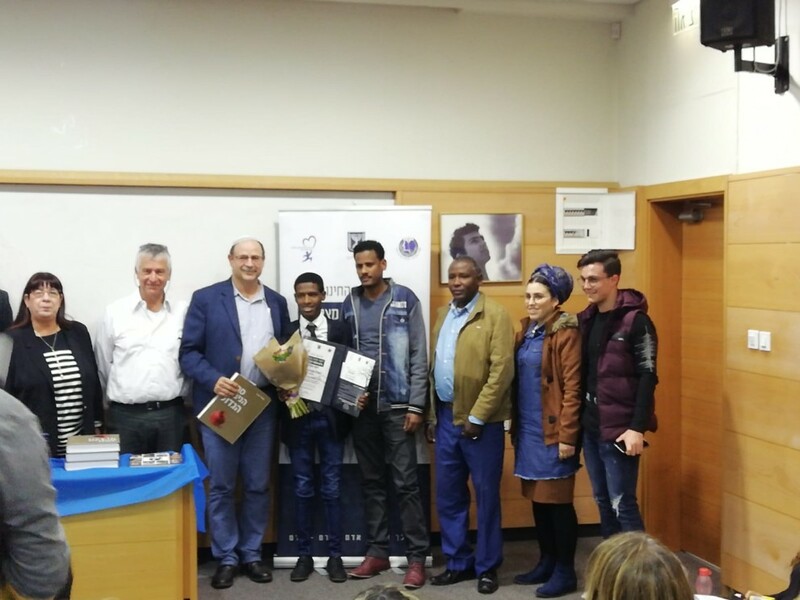 Just a year and a half after immigrating to Israel, Destau got involved in his school's student council and became chairman of the youth council in Afula. He continues to represent the youth in Afula, today, as a senior in high school. But out of everything he has accomplished, Destau is most proud of the organization he heads called "Mishpacha," which is Hebrew for family. This organization offers educational, emotional, and social support to orphans. An orphan himself, Destau knows that just a little support can make a huge difference in an orphan's life. Destau was awarded the Minister’s Prize named after Elad Riven, who died in the fires in Carmel. Destau says he wasn't expecting the award, but he's grateful for it and to know his work is being appreciated. Destau, a sweet and remarkable young man, says that even though the prize is his, it is for all the youth in Afula. The Jewish Federation of Greater New Haven partners with the Ethiopian National Project to help thousands of Ethiopian-Israeli students achieve the Israeli dream through scholastic assistance, scholarships, youth outreach centers, social opportunities, leadership trainings and more. 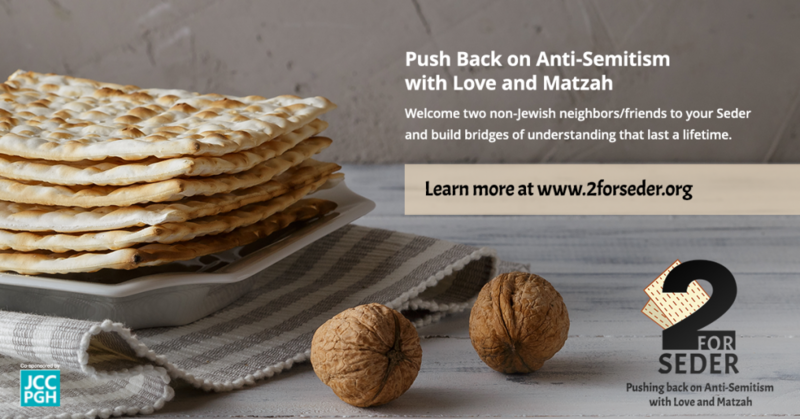 Learn more at https://www.enp.org.il/en/.